Based in Dublin, Ireland, BBDO and Today FM joined forces to develop the featured Irish Cancer Society ad that hopes to collect financial aid for cancer research. Today FM is an Irish radio station that is itself promoting the cause by having its presenters dye or shave their heads. 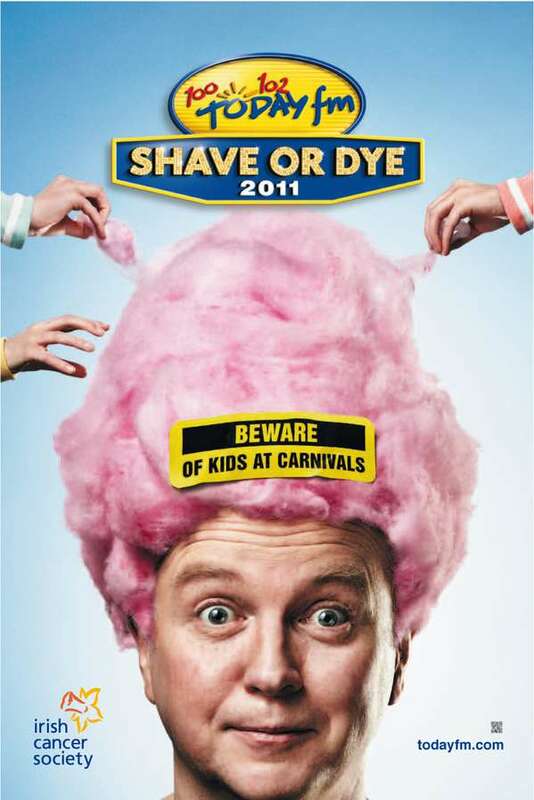 In turn, they comically released these 'Shave or Dye' ads that show that anything could happen to your bald or dyed head should you decide to participate. Be it a penguin, golf green or cotton candy, the hilarity behind these Irish Cancer Society ads are truly effective and hopeful.